Professional screeding level 3m (118 inch). 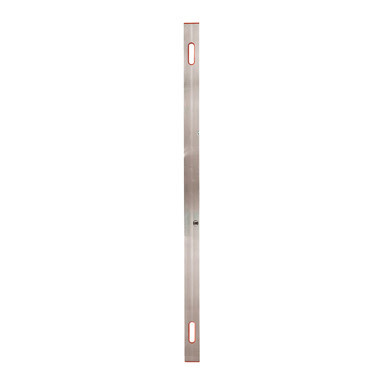 100 x 18mm extruded aluminium box section in natural aluminium finish. Accuracy of 0.5mm per metre. Hand holds for easy handling.